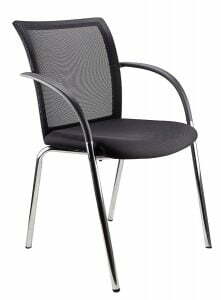 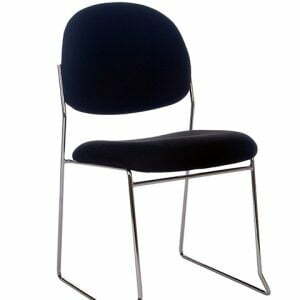 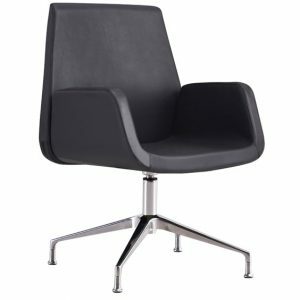 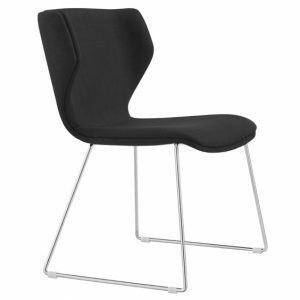 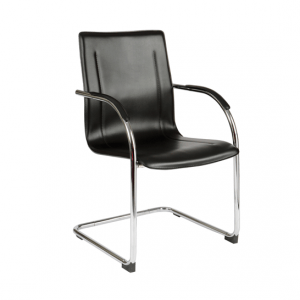 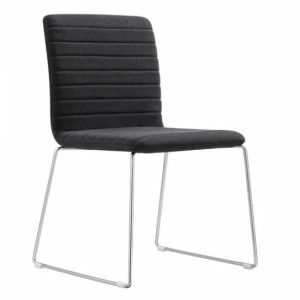 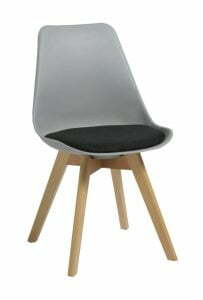 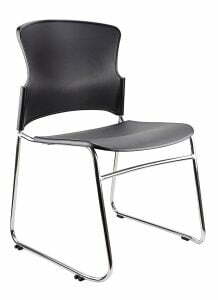 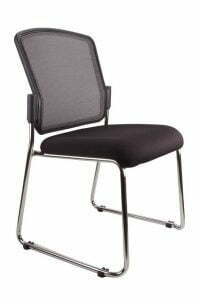 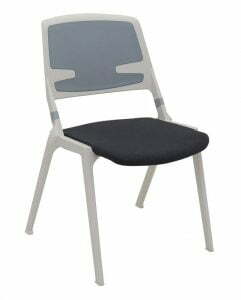 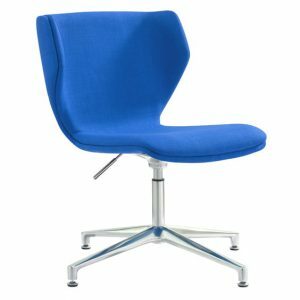 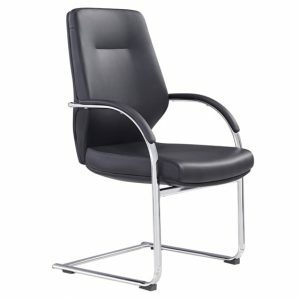 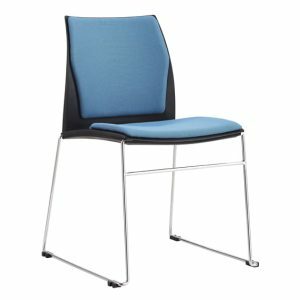 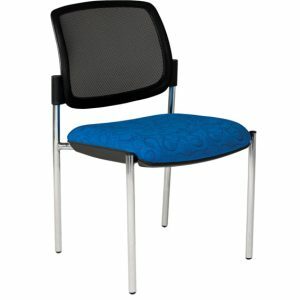 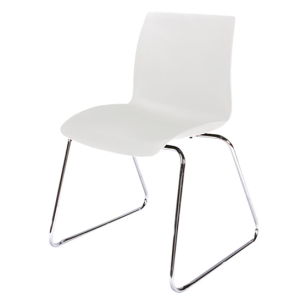 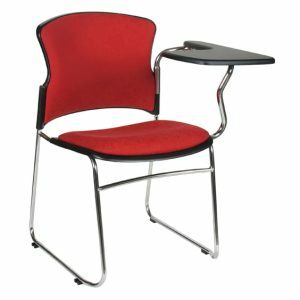 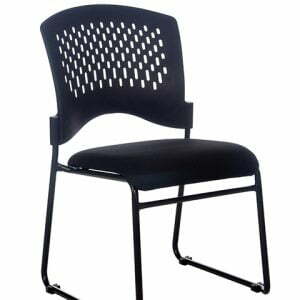 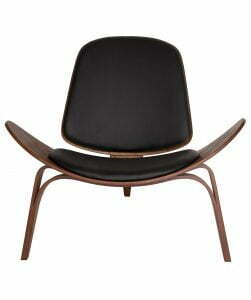 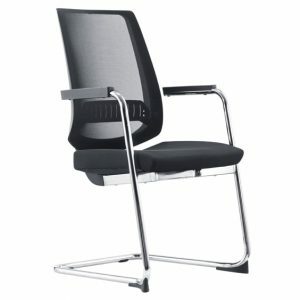 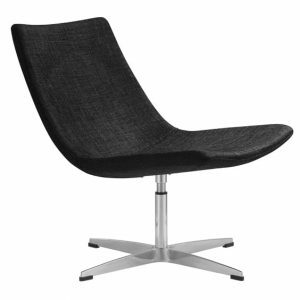 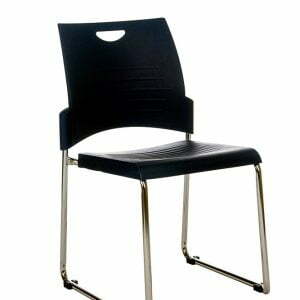 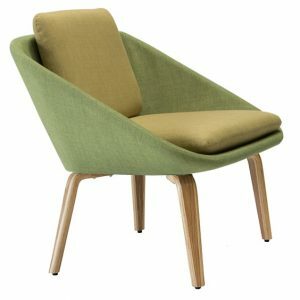 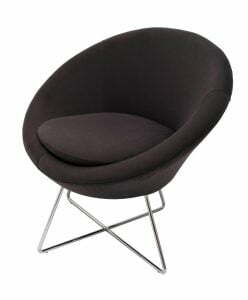 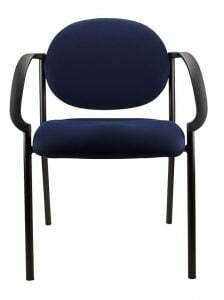 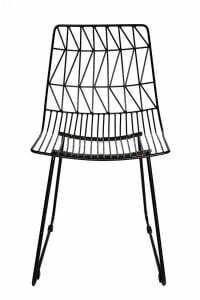 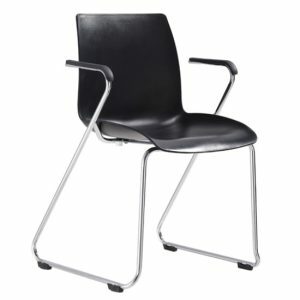 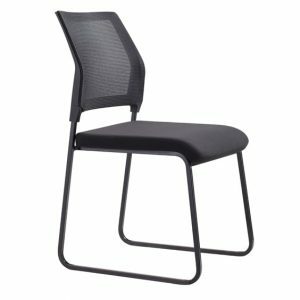 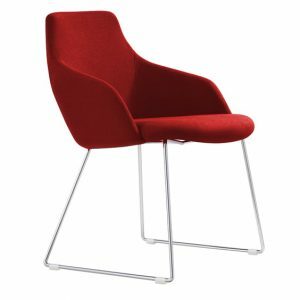 View our wide range of visitor chairs for your office reception. 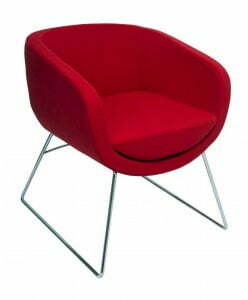 We offer a variety of colours sizes and styles. 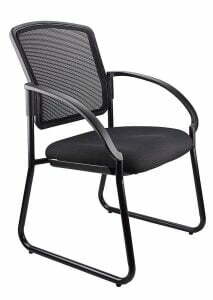 Call us today to get your free quote.